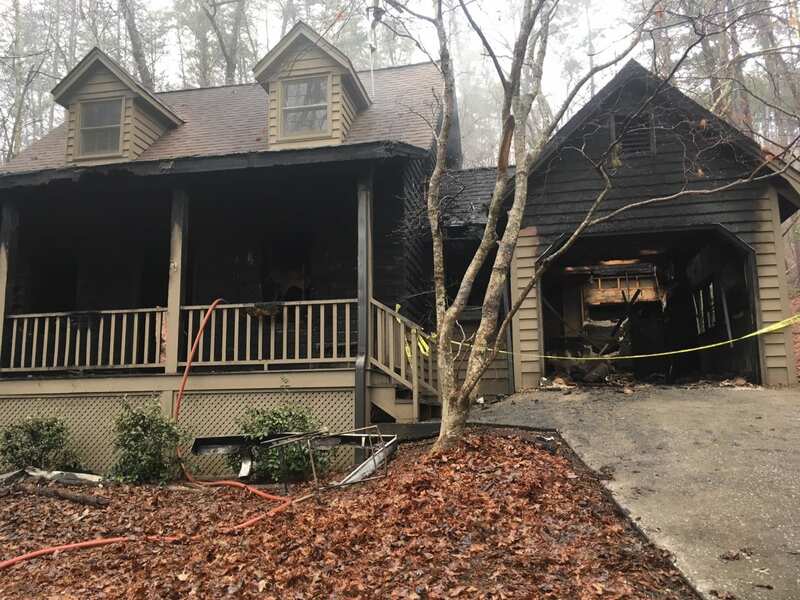 SAUTEE, Ga. – Firefighters from White County, the City of Helen and Lee Arrendale Fire Brigade responded to the report of a residential fire on Deerpath Drive. Upon arrival, firefighters discovered the 1,500-square foot home was completely engulfed in flames. According to firefighters, there was no one home at the time of the call. However, one of the occupants came home to find that the smoke alarms were sounding and there was smoke throughout the home and called 911. White County CERT REHAB truck was requested at the scene. Firefighters remained on the scene for five hours. No injuries were reported and Red Cross assistance was declined. The cause of the fire is currently under investigation.